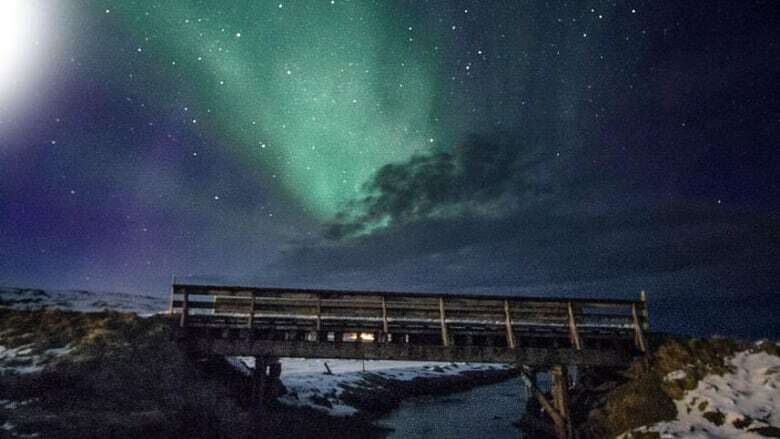 They took 24,000 photos and gained an experience of a lifetime. 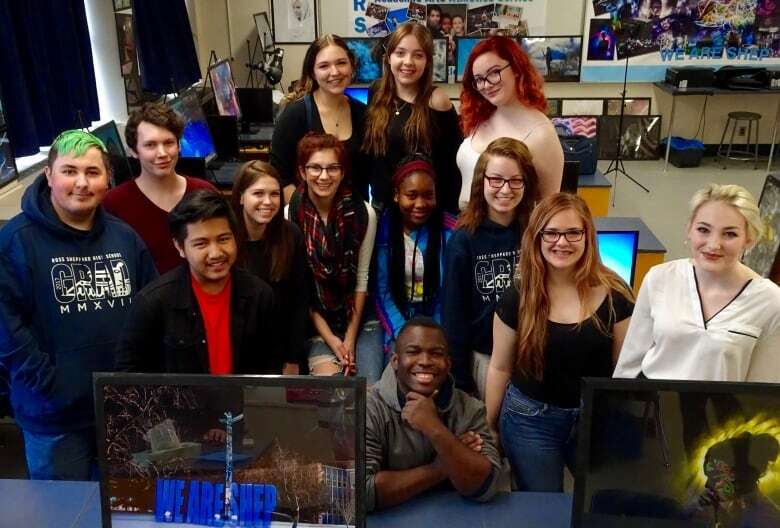 Students from Ross Sheppard High School show off their work from a night-photography trip to Iceland. Ashley Jarowka beams while showing off her latest creation. "You have to picture the picture in your brain before you actually make it with the camera," the 16-year-old says. 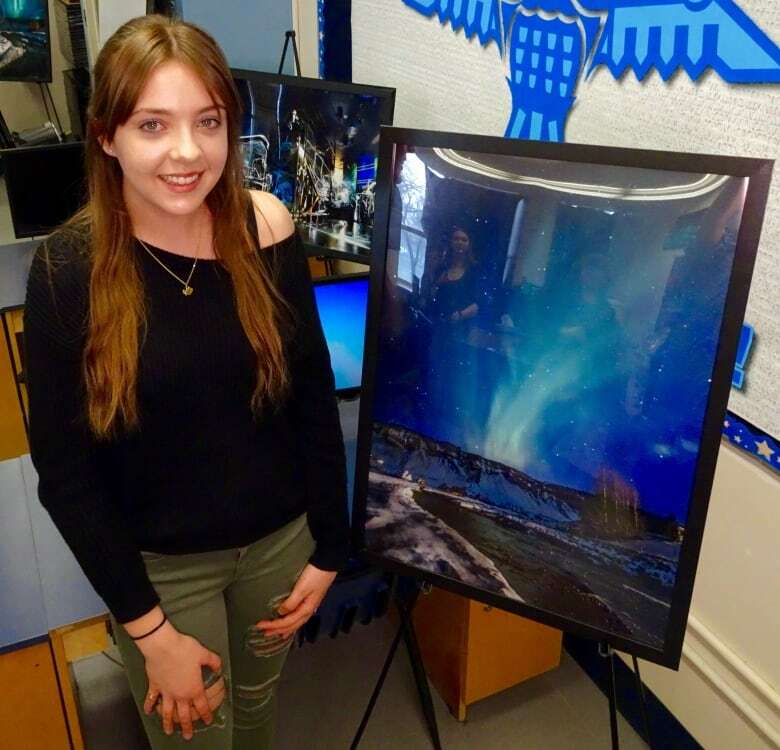 The Grade 11 student stood in an Icelandic snowbank for two hours in the middle of the night to capture the northern lights. "I created this picture there and I'm very, very proud of it," Jarowka said. She and nine other students just returned from their latest night-photography class trip. "It is probably the best experience I've had in my whole entire life." Teacher Lance Burns said snapping epic waterfalls, lagoons filled with icebergs, and seals was incredible. "We took more than 24,000 photos," Burns said. Many cover the walls of his photography class at Ross Sheppard High School, at 111th Avenue and 125th Street. For the last four years Burns has offered the night-photography course. The kids come in after school and work for three and a half hours once a week. "I think photography for these kids is an amazing outlet," Burns said. Beyond the basics of shutter speed, exposure and lighting, the students work with black light paint and other special effects. Burns said it's a blend of art and technology driven by the passion to get the shot. "Photography is something that really speaks to people's hearts more than it speaks to their heads." See more from Ross Sheppard High School on Our Edmonton Saturday at 10 a.m. and Sunday and Monday at 11 a.m. on CBC TV.